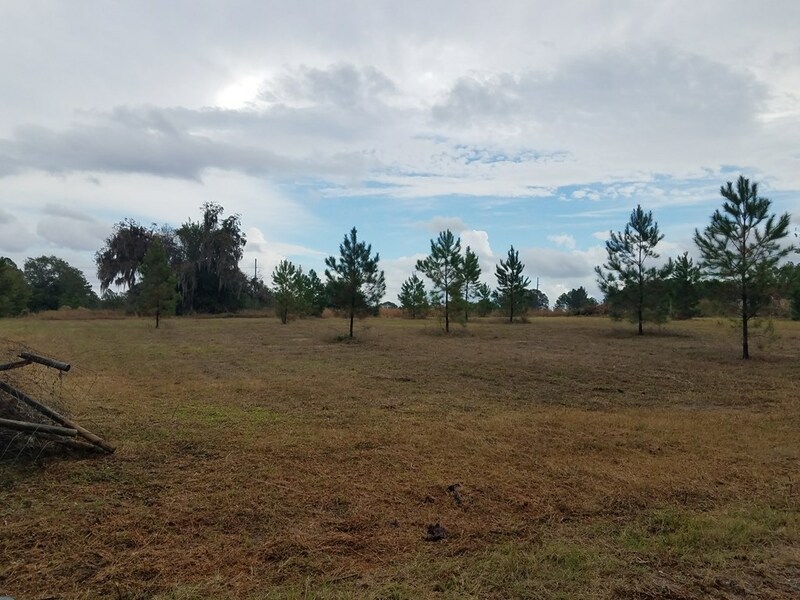 Beautiful 1.15 acre lot located in a secluded area just off of Central Ave. The view will amaze you, it is close to town, but offers county living. 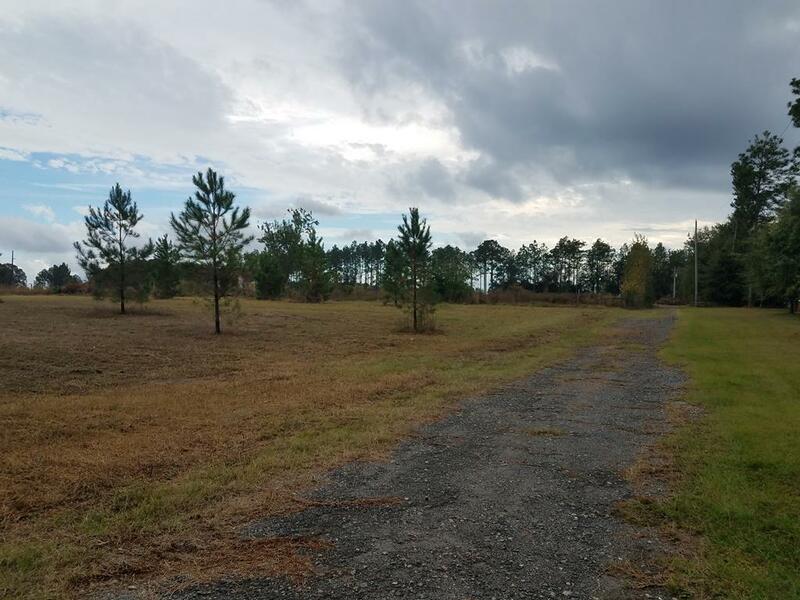 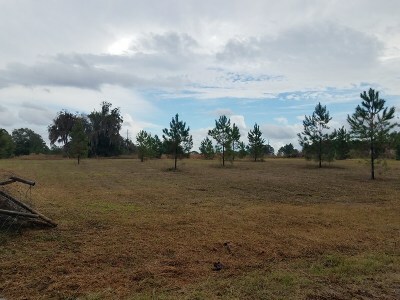 Lot is homesite ready, owner is willing to remove small trees at buyers request.